This property is 1 minute walk from the beach. 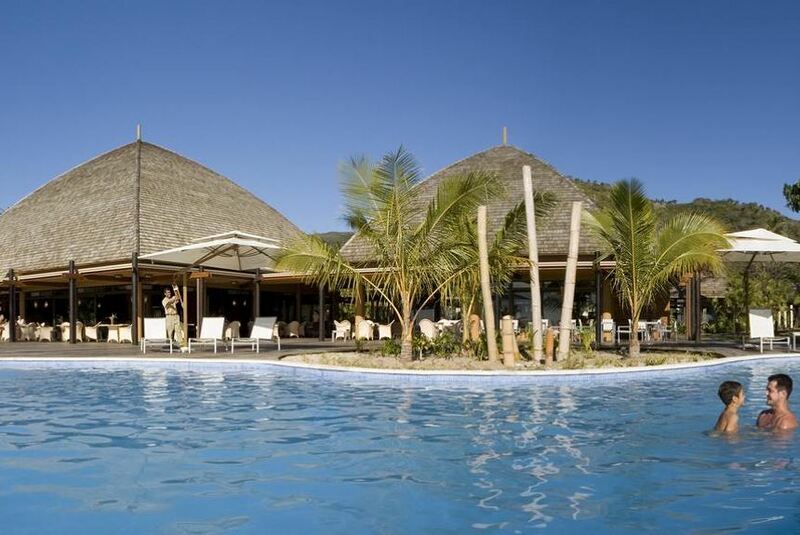 Offering an outdoor pool, Hotel Tieti is situated in Poindimié. Guests can enjoy the on-site bar. Free private parking and free WiFi are available. Each room at this hotel is air conditioned and is equipped with a flat-screen TV. Some units feature a seating area to relax in after a busy day. A terrace or balcony are featured in certain rooms. All rooms come with a private bathroom. Extras include free toiletries and a hairdryer. Guests can enjoy various activities in the surroundings, including snorkelling, diving and cycling. The hotel also offers bike hire.